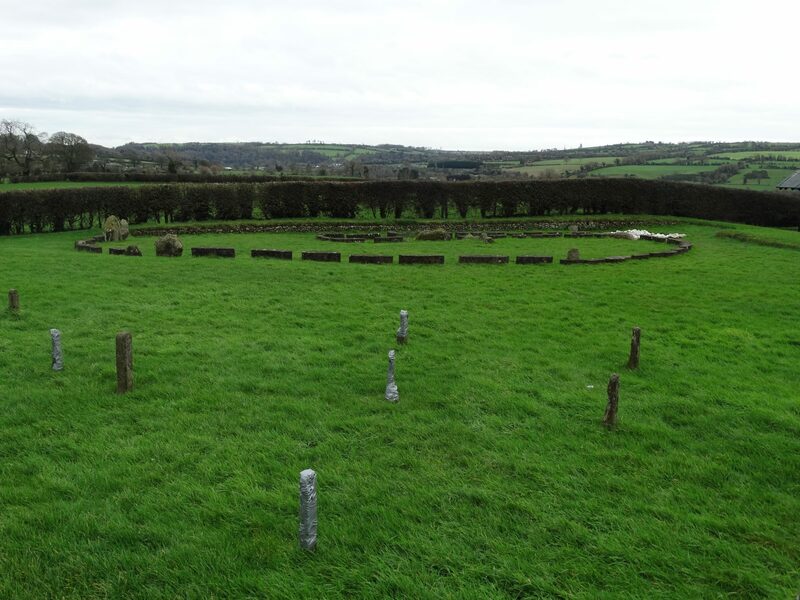 Newgrange was built by the early Pretanic farming community, which prospered on the rich lands of the Boyne Valley. 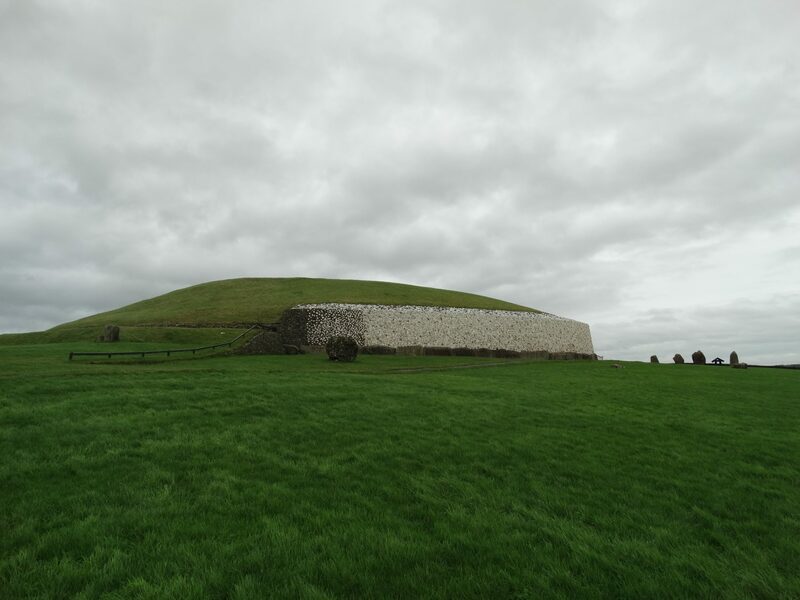 It was constructed 5,200 years ago in 3,200 BC, which makes it older than Stonehenge and the Great Pyramids of Giza in Egypt. 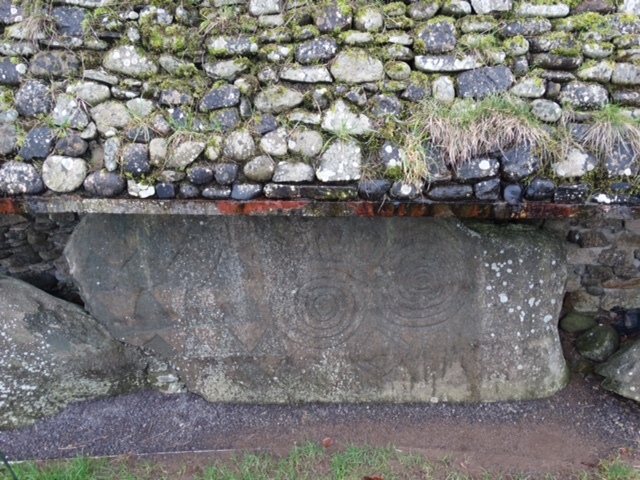 It appears to have been of great astrological, spiritual, religious and ceremonial significance, the entrance being aligned with the rising sun on the Winter Solstice. 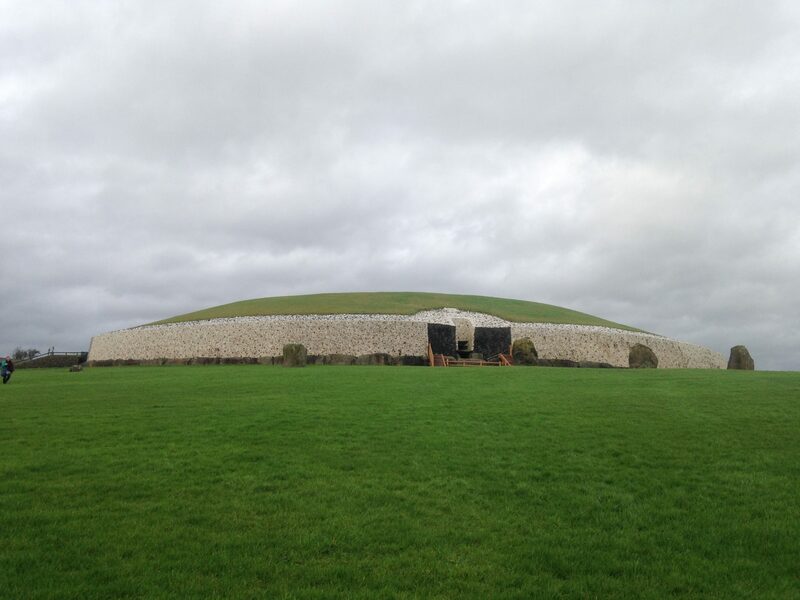 Together with nearby Knowth and Dowth, it has been designated as a World Heritage Site by UNESCO.